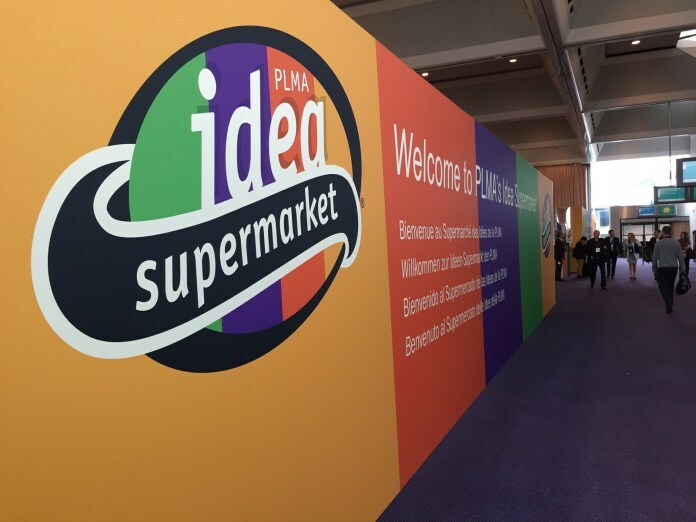 PLMA’s 2018 “World of Private Label” International Trade Show will be held at the RAI Exhibition Centre in Amsterdam, The Netherlands, and will present over 2,500 exhibiting companies. For more than 30 years, this Show, having more than 4,000 member manufacturers around the globe, brought retailers, wholesalers and other private label professionals together with manufacturers to help them find new products, make new contacts, and discover new ideas that will help their private label programme succeed and grow. private label now accounts for 40% of all products sold in six European countries. Copyright © 2013-2019 Guangzhou Yousu 3D Technology Co., Limited. All Rights Reserved.